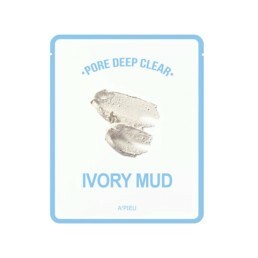 A'PIEU PORE DEEP CLEAR IVORY MUD MASK is a cleansing peel-off mask based on Kaolin. 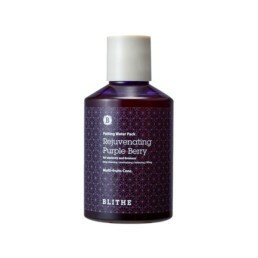 Moisturizes, absorbs excess sebum and removes dead skin. – Kaolin (80,000 ppm) – A rich source of micronutrients. 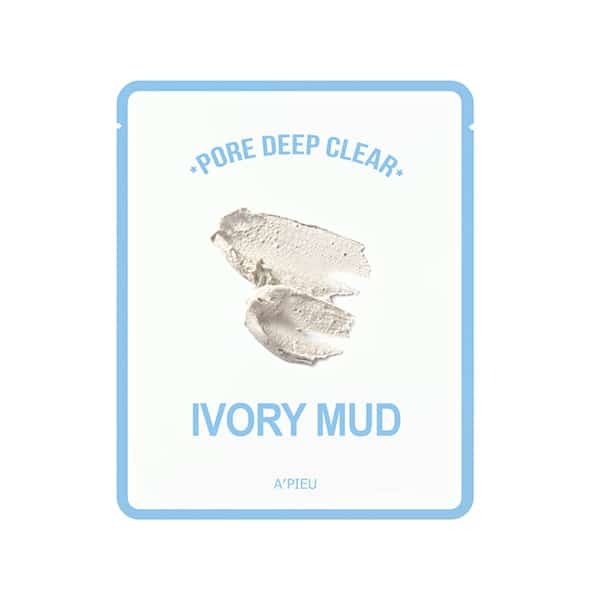 Effectively absorbs impurities, sebum and narrows enlarged pores. 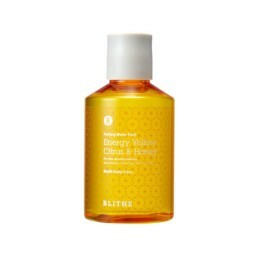 Recommended for oily and sensitive skin. – Lily extract – Provides an optimal level of skin hydration, has a brightening effect. – Pearl extract – Elasticize and moisturizes skin. 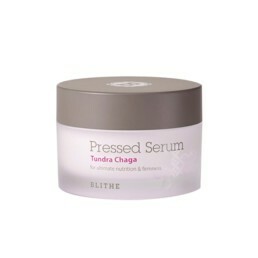 – Extract from Eoseongcho – Strengthens and smoothes the skin’s protective barrier. 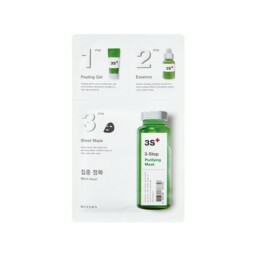 Use 330 points to purchase this product! 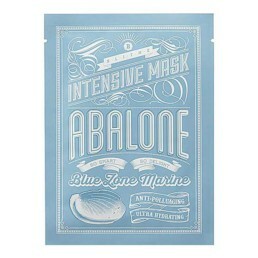 • Remove the protective film from the inside of the mask. 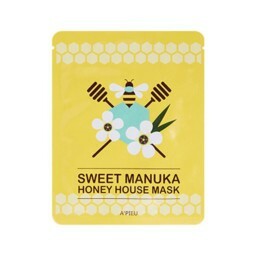 • Apply the upper part of the mask and then the bottom part of the mask. • Wait 30-40 minutes until it is completely dry. 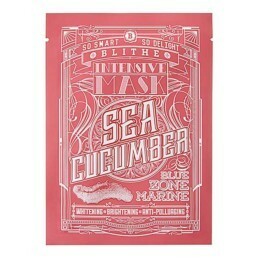 • Peel off the mask starting from the bottom. 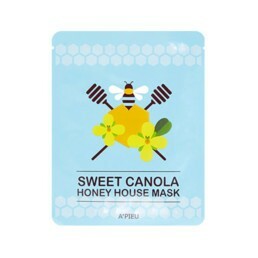 • After removing the mask, clean the skin with water.